Searching for software to support your landscaping company's day-to-day operations? Look no further. 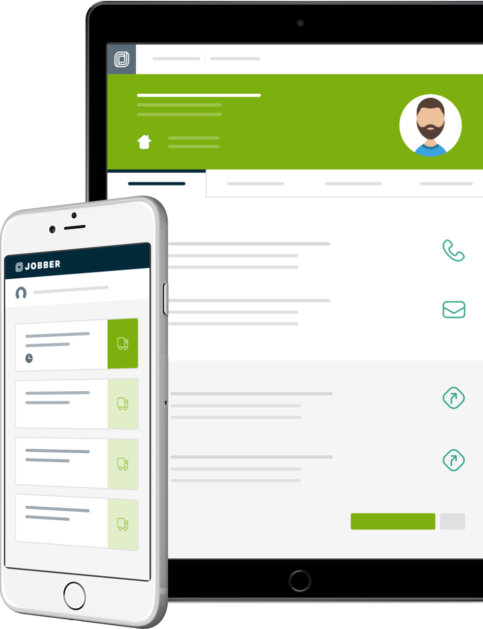 Jobber helps you quote, schedule, invoice, and get paid—faster. Bonus: start a free trial and get 20% off your first 6 months. Schedule or reassign jobs quickly and easily—simply point, click, and drag. Stop spending time invoicing and following up on late payments. With Jobber you’ll be able to invoice all your weekly and monthly jobs in just a few clicks. Get paid 2x faster than cash, and nearly 3x faster than check when you accept credit card payments through Jobber’s online payment processing.